The airport carousel has always kept every traveller in suspense. Will my bags arrive? Will they be intact? There’s always a sigh of relief when you see your baggage appear after a long journey. As travellers, we know that mishaps do happen – your baggage may not arrive on the same flight as you, or is lost or damaged during the flight. If this occurs, you may be entitled to compensation for the inconvenience caused. 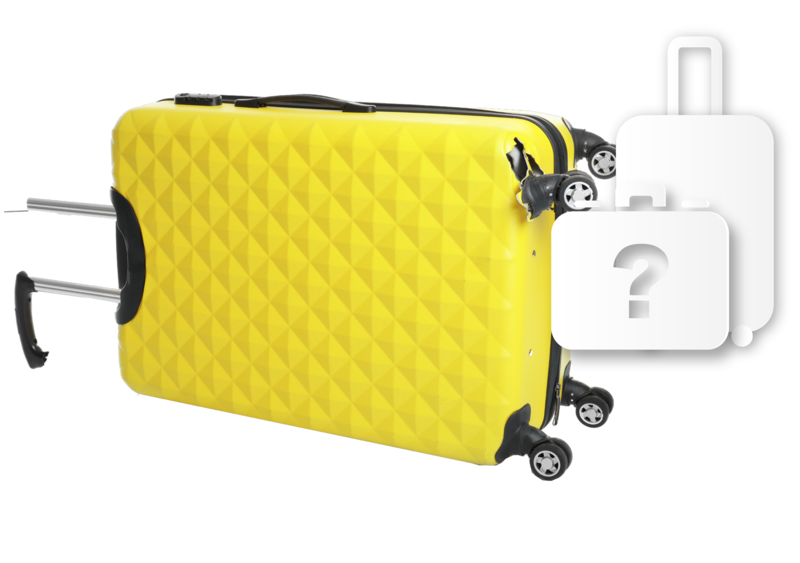 To claim compensation, you must file a written complaint with your airline on arrival, or within 7 days of arrival if your baggage is damaged, or within 21 days of arrival if your baggage is delayed. Where possible, keep receipts or proof of the value of items in your baggage to validate your claims. Generally, airlines are liable to pay compensation in the event of lost or delayed baggage, regardless of whether the traveller had purchased any travel insurance. Wear and tear on baggage, such as minor cuts and scratches, are not claimable. The airline’s maximum liability for lost, delayed or delayed baggage is 1,131 Special Drawing Rights (SDR). The value of the SDR is based on five major currencies – the US dollar, Euro, Japanese Yen, Pound Sterling and Chinese renminbi (all of which fluctuate against the Ringgit from time to time). Please click on the following link for the current SDR rate.